It’s likely that you already know the many benefits of LED lighting when compared to conventional lighting such as incandescent bulbs and fluorescent lights. As a refresher, we’ll remind you that LED light fixtures are much more efficient, safer, longer-lasting and emit better light than conventional bulbs. 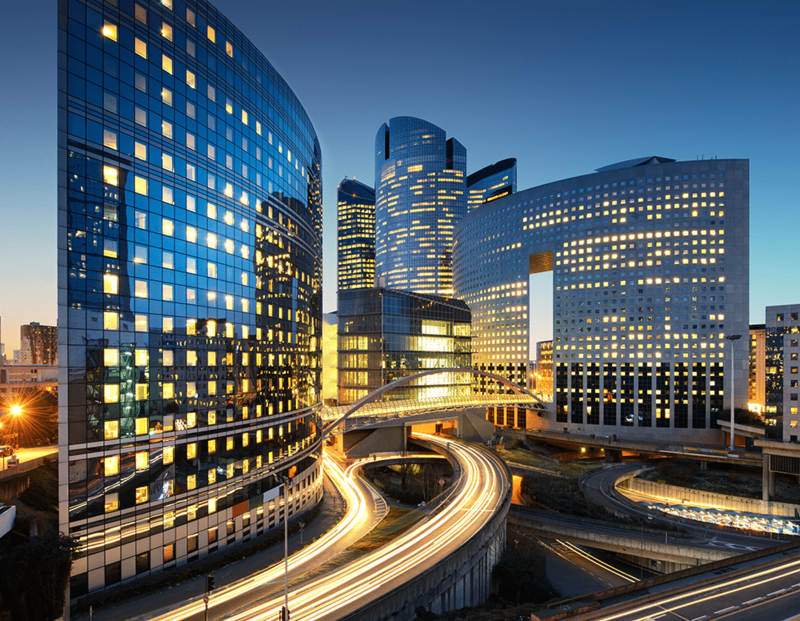 It’s a huge reason businesses have taken up commercial LED lighting in Houston. 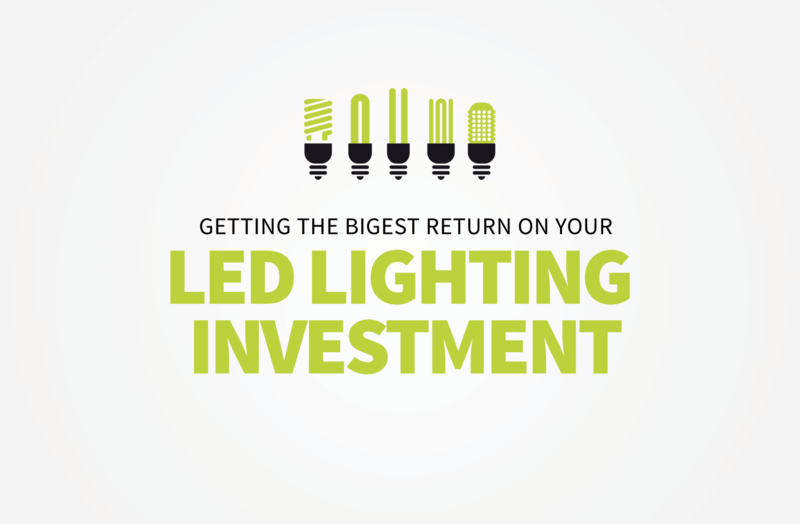 Most people have been more than happy to pay the slightly higher up-front costs for commercial LED light fixtures compared to other commercial lighting in Houston, as they know their investment will more than be returned in the long run. 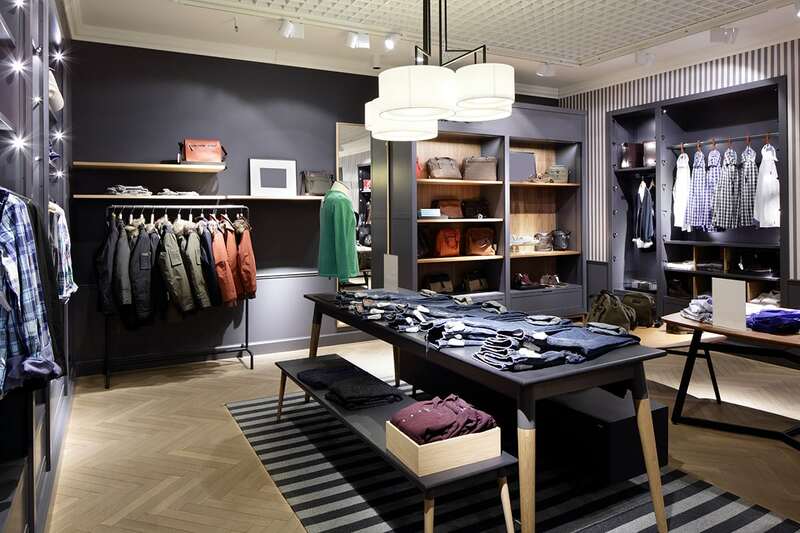 LED technology is nothing new, and consumers are becoming increasingly aware of the benefits associated with this type of lighting. But there’s something to be said when it comes to hearing about the benefits of LED lighting versus actually seeing the payoff first-hand. 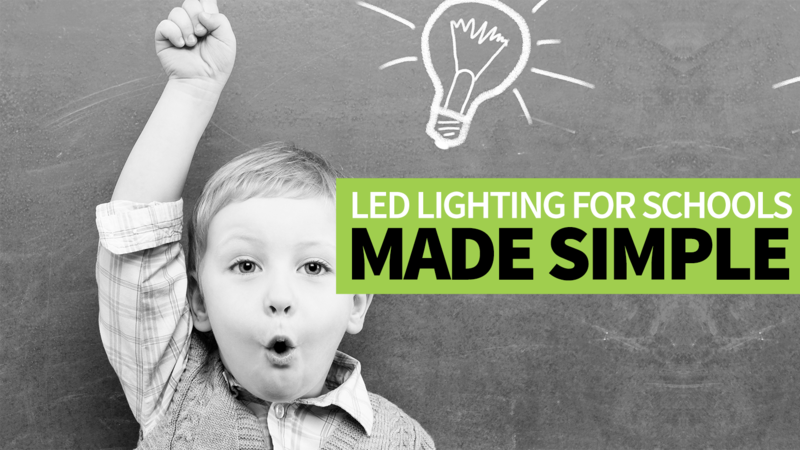 That brings us to one of the most popular applications for commercial LEDs in Houston – LED lighting for schools. Contrary to what many people believe, LED, or light-emitting diode, lights are no longer solely confined to household lighting applications. 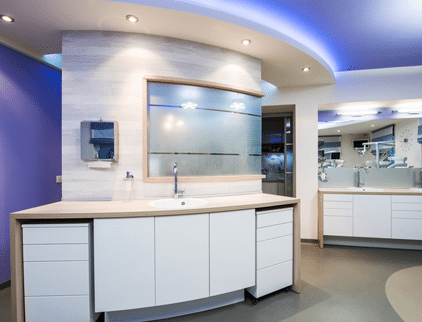 No, today commercial LED lighting design is a real thing too, as the benefits of this style of lighting have become realized to the fullest extent, especially when compared to incandescent bulbs and fluorescent bulbs. And it is fairly easy to see why LED lighting has picked up so much steam in the commercial lighting category. Flood lights may not be anything new, but LED flood lights are – only having gained significant traction on the exteriors of warehouses and commercial entities over the last few years. In a nutshell, outdoor LED flood lights have become a popular alternative to incandescent flood lights for the same reason that the 40 watt incandescent bulb is being replaced by LEDs in the home – for all of the technological benefits that have come to be realized (i.e. longer lasting, energy efficiency, cost savings, weather resistant, safe, etc.). An energy efficiency standard from the United States government that was implemented in 2014, essentially limiting the creation of standard incandescent bulbs. All of an LED bulb’s benefits, such as less energy usage, lower long-term lighting costs, less heat emitted, longer lasting and return on investment within 2 to 3 years. Availability of LED bulbs in a plethora of new applications, from residential to commercial to industrial LED lights.